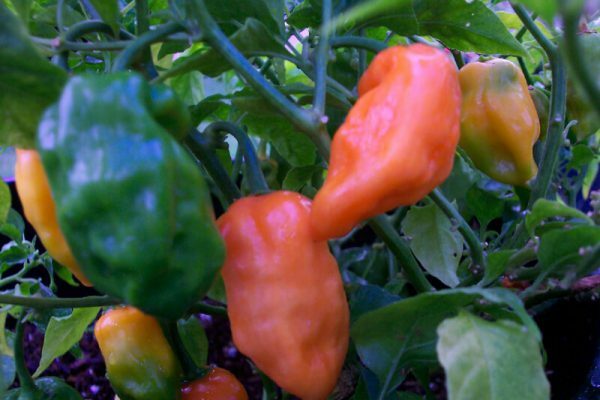 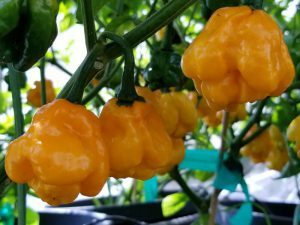 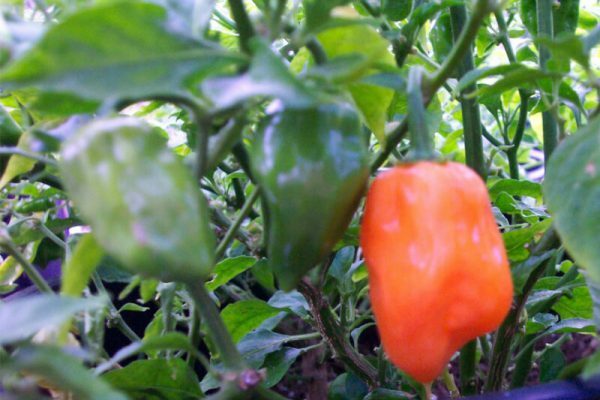 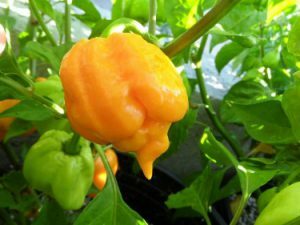 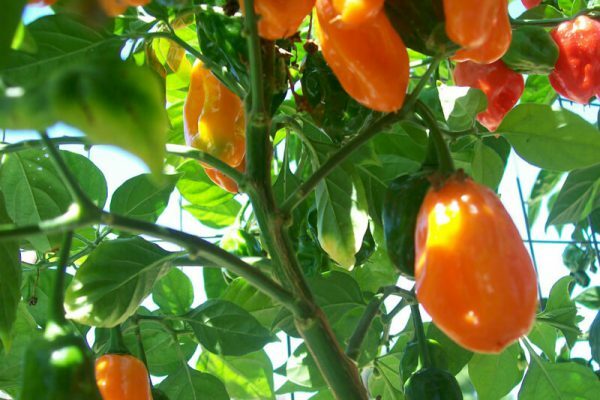 The orange habanero is the most common of all habaneros consumed in North America. 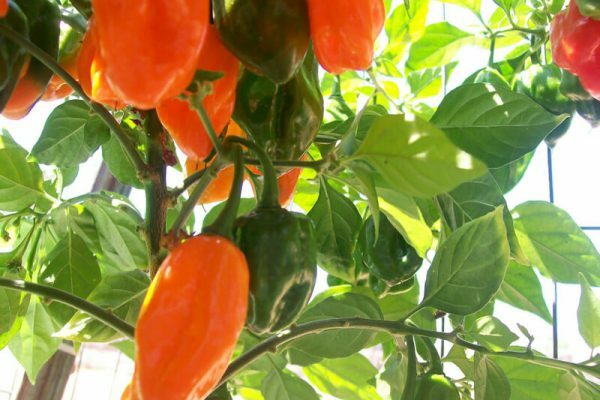 It now can be found in Southwestern supermarkets and small Mexican grocery stores. 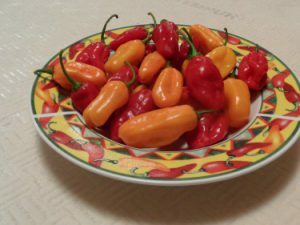 Used in cooking and salsas. 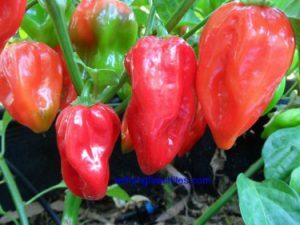 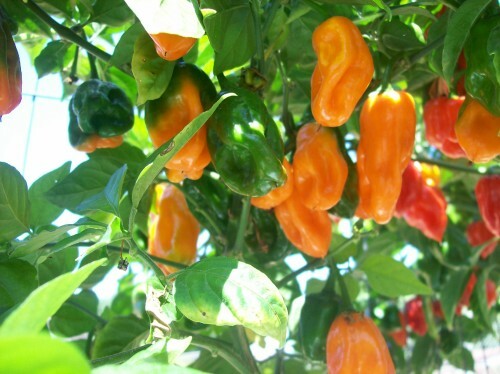 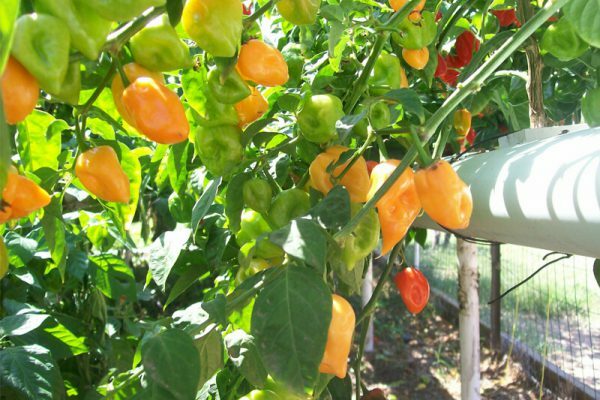 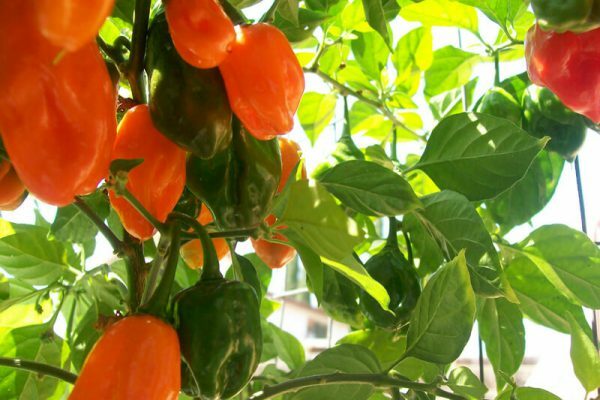 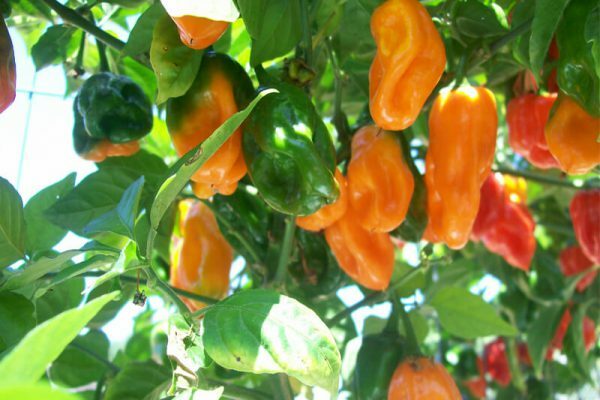 Plants are easy to grow and when mature get filled with beautiful bright orange pepper pods.